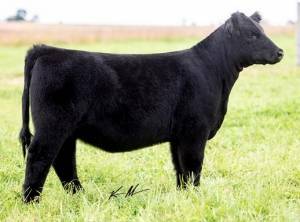 Kingmaker is one of the most unique I-80 sons available. 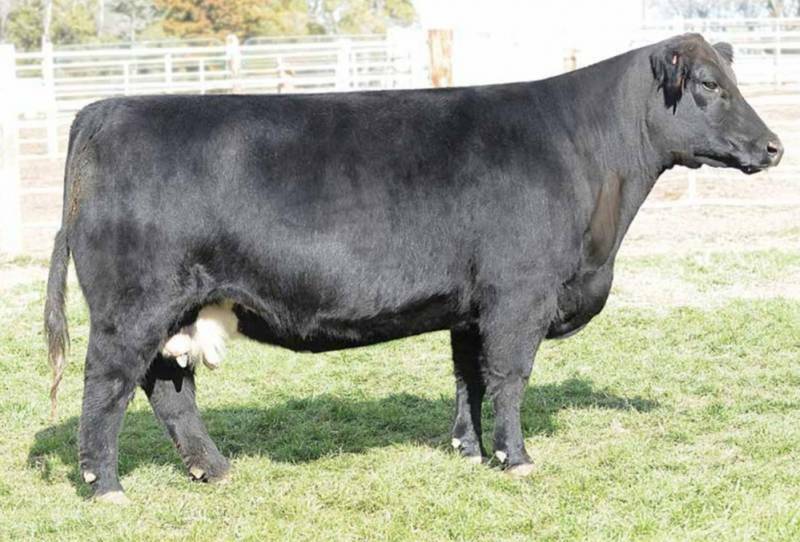 He is a purebred, double-clean, monster bellied, square hipped, big haired, and sound on the move bull. 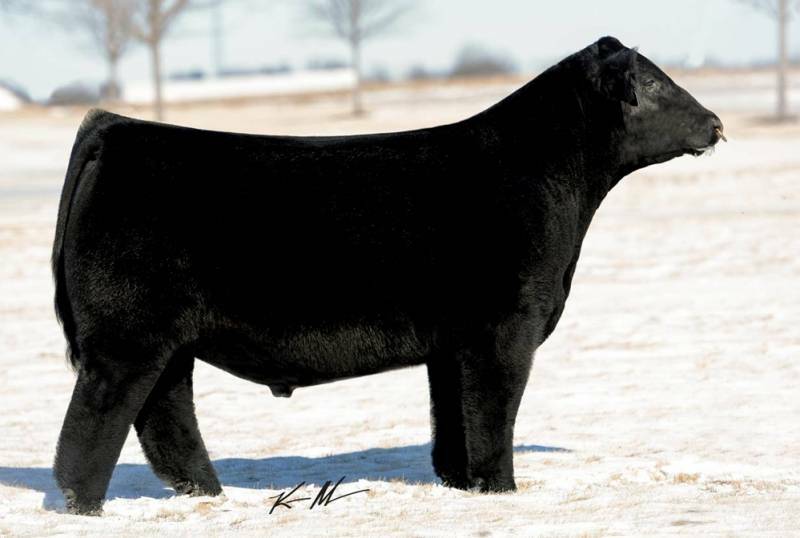 Kingmaker is out of one of the breed’s highest revenue producing females, GCC NFLL New Dreams 725T (Irish Whiskey x Chill Factor). Pictured here at 1300 pounds and 11 1/2 months of age he packs power, balance, and performance that will surely make him a breed changer.